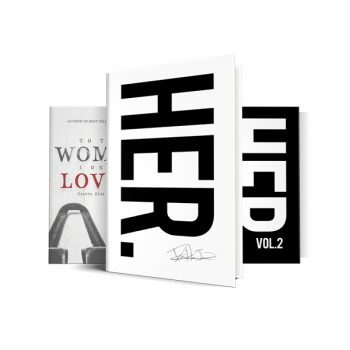 The best-selling poet of HER & HER Vol. 2 returns with a different voice, on a different path, but with the same mission. 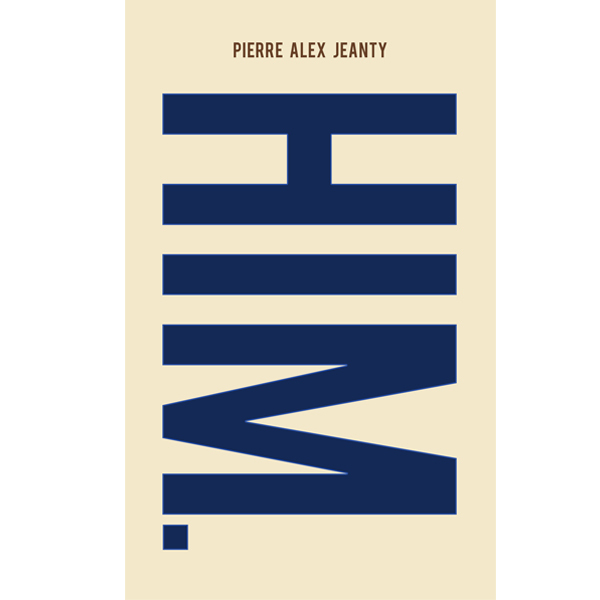 HIM is a collection of “he-poetry” in a world of “she-poems” that tend to to only refer to him when speaking ill. 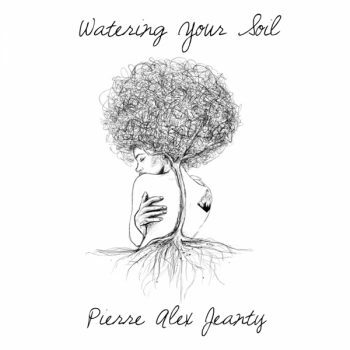 Through poetry and prose, Pierre wears his heart on paper and pens a tribute to men; their undelivered feelings, unrecognized strength, their loud silence, and their neglected complaints. HIM celebrates good men, their love, their worth, and their beauty. The characteristics that often fall into the shadows are now brought to life. 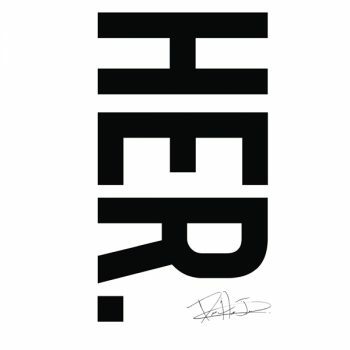 HIM is an ode to men everywhere, who are the misunderstood, the stereotyped, and most importantly. . . HUMAN. 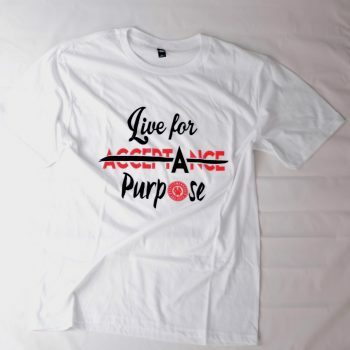 Though society continuously preaches that “we are all human,” it contradicts that some are less than others, for being human. 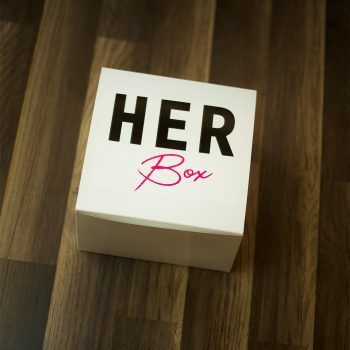 There is a terrible expectation of men that they do not share the emotional characteristics which women are more commonly known for having; emotion is a completely natural trait which is unfortunately used against everyone in today’s society. Just like HER, HIM is written with poetry and prose that bring a knowledgeable understanding of the heart – no matter the gender – to those who read these pages inked with profound honesty from front-to-back. As a woman myself, from my own experiences in emotional pain from heartbreak to dead-ends, I always find solace in reading books and poetry such as HER. This book, along with others, brings me a peace of mind when my own conscience is stuck in an endless maze of self-doubt, relentless insecurity, and pure emptiness. With the pop culture and writing in today’s society which glorifies women and feminism, I can only imagine what barriers that HIM will break in not only glorifying the goodness in men, but giving a voice to those that don’t know how to speak their own pain. 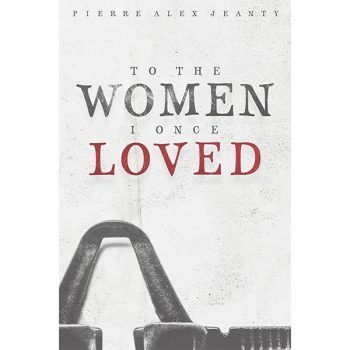 Jeanty not only informs men of the struggles of women, but he opens the eyes of those same women who don’t fully understand the battle men are constantly fighting; women and men may have the same life experience, but society raises them very differently. 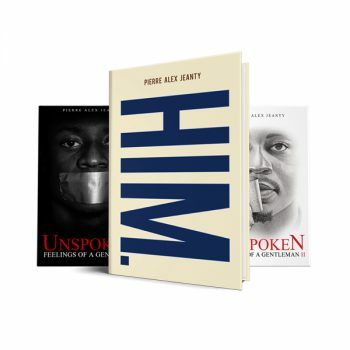 As I read Jeanty’s newest triumph, I had gained a much clearer, and refreshing understanding of men. I have had my fair share of heartbreak, and I’d always made the most effort to understand my partner’s perspective, let alone the perspective of men in general. Before reading HIM I thought I’d known the basics of a man’s mind, but I realized I had only scratched the surface. 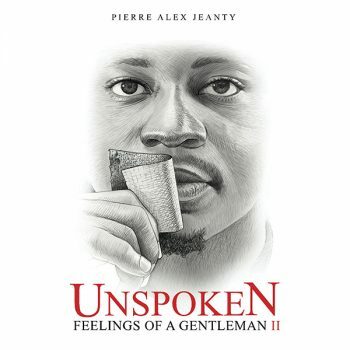 Jeanty’s representations of a man’s thoughts, and anxieties place you in the skin of someone who is expected from birth to be perfect; in the skin of men who are continuously fighting tooth and nail in this world for a place of true belonging. HIM not only voices that of a man in heartbreak, but also vocalizes the moments when men are not the bad guy; when the stereotypes which act as a man’s middle name are indeed in that of some women who have their fair share of wrong doings. We as human beings strive to find methods for awakening inner peace, sometimes being to read the books and poems which remind us of our imperfection, so as to reassure us that we are ever growing. 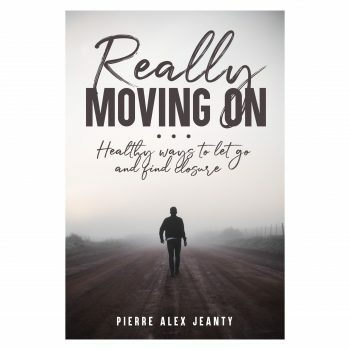 Jeanty reminds his readers through HER and HIM that there is no wrong way in being human; that through every heartbreak, and through every mistake, there is a reason. His writing reminds us that we are worthy of the best no matter our experiences; we are worthy of a broadened horizon. Most importantly: we are worthy of imperfectly perfect, fulfilling love. We are worthy of not the love story we want, but the one we need; not the textbook Hollywood love, but the intimately peaceful kind that keeps you on your toes but always within arms reach of home. 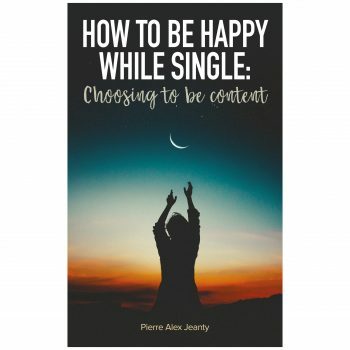 If you ever feel lost in this chaotic world which is threaded with negative headlines and empty expectations, fear not for Pierre Alex Jeanty has the perfect remedy for HIM, and for HER.